Last week we discussed the impact that grandparents can make on their grandchildren. In today’s world, where 41% of the nation’s youth will go to bed tonight in a home where there is no biological father, grandparents have an even bigger role to play in the development of the younger generation. Spiritual Mentoring and discipleship is best modeled in the family. It is especially important for granddads to spend time with their grandchildren. Discipleship is a relational process that requires people to become actively involved in their faith. Paul said to Timothy, “I have been reminded of your sincere faith, which first lived in your grandmother Lois…” Yes, it is true that grandparents can make a real difference in shaping a child’s vision, future, character, and self-worth. Most importantly a godly grandparent can help a child develop great faith. 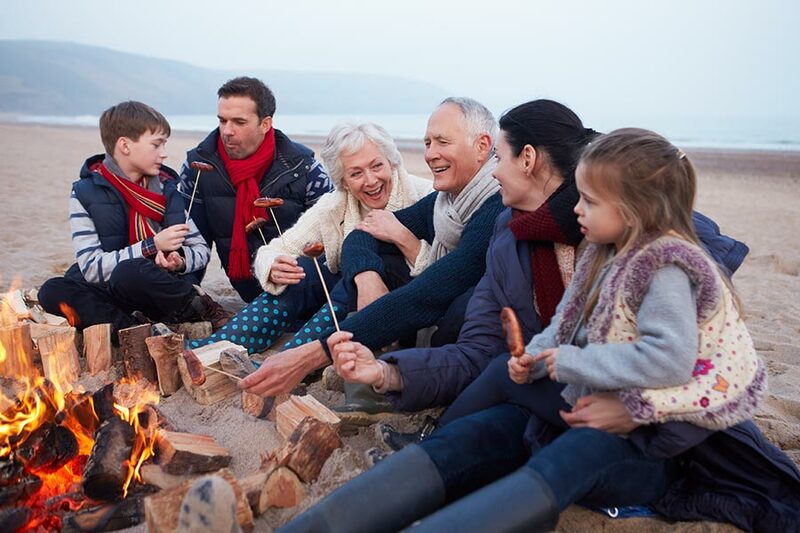 How can grandparents use their “grand positions” to the best advantage? God’s Word says that grandchildren are “a crown to the aged” (Proverbs 17:6). I believe we wear that “crown” by actively investing in their lives. Prudence – It takes a little time for grandparents to find the right balance, learning to be involved without interfering. Grandparents have a lifetime of wisdom stored up, and unfortunately, most of our children feel threatened by our knowledge and prefer that we keep silent on most matters. That is difficult given the depth of our love and commitment to helping them become successful. Developing prudence is an art. The waiting game is often difficult. Pray, Pray! Presence – Do all you can to be accessible for your grandchildren. Open your home and schedule opportunities to read to them, talk with them, share stories and create adventures. There is no day wasted in the life of an effective grandparent. Provision – Grandparents can provide materially for their grandchildren. A bit here and there will help. Providing for the vacation treats or extra needs tell a child they are special. Also, setting up a college fund will project to them the importance of obtaining a good educational foundation. Patience – Have patience with your children and grandchildren. They don’t value or realize the significance of grandparents until later in life. When spending time with your grandchildren model a patient spirit and temper your reactions. They need to know that both quality and quantity time are part the job description of a loving grandparent. Prayer – Samuel said to the Israelites, “God forbid that I should sin against Heaven by failing to pray for you.” In the same way, we should pray for our grandchildren. And, often, grandparents have more time for prayer and Bible reading than anyone else. A West Virginia housewife and grandmother first suggested national Grandparent’s Day to President Jimmy Carter. He established it in 1979 on the first Sunday after Labor Day. How can you more directly impact your grandkids with God’s Word? What would be a special treat for your grandkids that would also allow them to see God’s love in a more tangible way? Who among your acquaintances have children who don’t have a grandparent nearby? Would you consider being available to help fulfill that role?